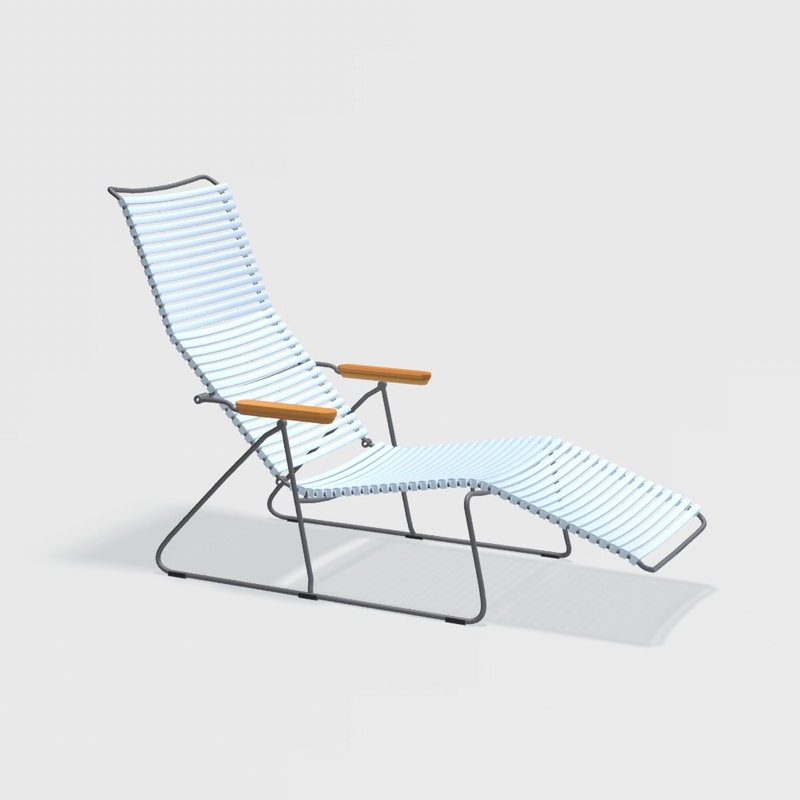 CLICK Sunlounger. The adjustable backrest, is shaped to fit your body perfect in its different positions. 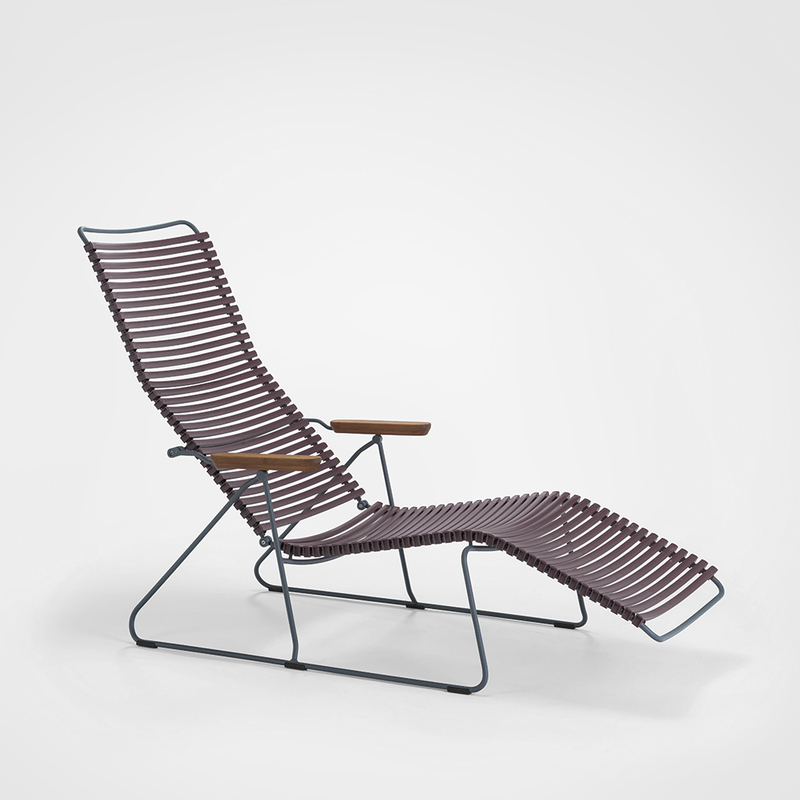 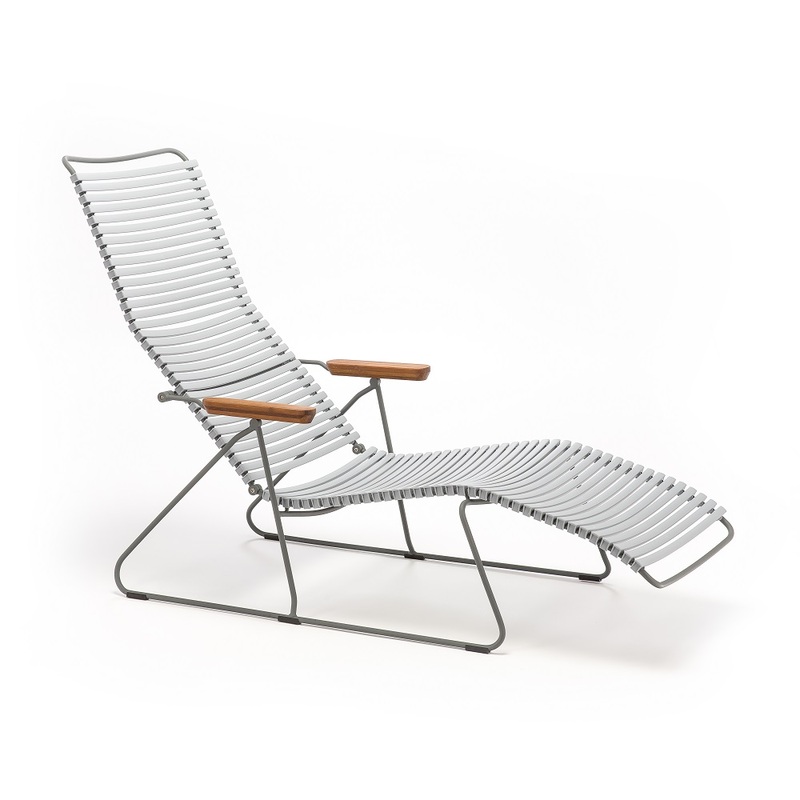 The curves make the Sunlounger very sculptural. 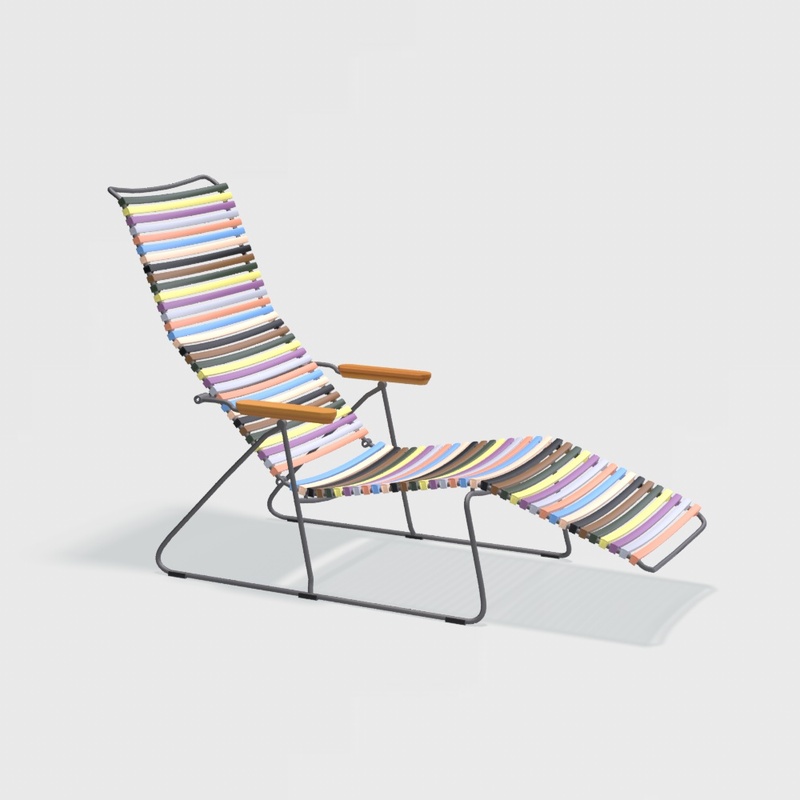 Sit down, find your position and enjoy.